Hi , I am back. I was deep in the mountains of the Caucasus. Now I am on the way to Moscow. I will answer all PM a bit later. I have only few 351B. And all of them reserved by BlueSwordM , and several for DBSAR. I think I’ ll get more 351B next week. To get 351D it is necessary to order 800pcs+ for each CCT. I already contacted few distributors about full reel, if leadtime and price is acceptable I will have them in my store. Got my 351Ds yesterday. Looks very good. Package was at customs for several days and even opened and sealed again. But went through it without further ado. As AEDe sent registered I could track it all the time and always saw the status. Received my package a couple days ago, nice stuff. I plan on using 12 LH351Ds for home lighting, and 3 for torches. Technically a spare one is left, and a standard letter to france costs me €1.65 at the post office if I'm not mistaken. -X3-, if interested let me know. Since I haven't had the time to work on the light I want to put most of these 351D's in, I dropped 4 in a Q8. I don't have a way to measure output due to recent mods to my now uncalibrated integrated tube. I would estimate I lost 2K or more lumens from the 7K I was getting. But the 4-5K lumens that remain are beautimus indeed. I hope they can improve the emitter to have the same glorious tint/cri at lower output levels, but for now I've very happy with this emitter. I like my LH351D Q8 very much too. 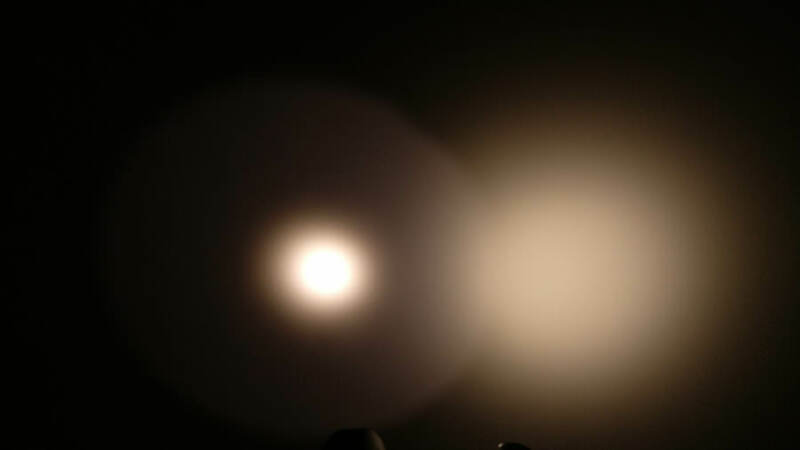 With this led you will have to get used a bit to somewhat less red in the tint in the lower output levels, but the CRI is still very good so when not whitewall hunting the light it gives is more than fine even at low current. I’m a little late to the party, but I’m interested in 10 or more 351D’s. This is the only place I know of to get any. If anyone gets a reel, I’m in. I used one of my LH351Ds here (it’s in German). I can just listen to some Rammstein and pick it up in no time. It’s much nicer than the XP-L2 4000K 90CRI when used in reflectors. At very high currents the tint becomes slightly pinkish/reddisch, which looks very nice. The tint is very even, but still not perfect, the corona ist yellow. Ooooh, sounds nice! Didn’t do anything with mine yet. Finally got some 20mm Manker DTPs today, and want to reflow the half-stuck emitter on my TK05. I’m happy that there is finally a XP-L sized high-cri LED with good tint. To me it’s the most obvious size missing in Nichias offering, sadly, because I think it’s probably the most practical of the current sizes. Tell me about it! And the 3000K Bs are a nice warrrrrm addition to the family. Yes, I totally agree. The low output light is still very excellent. 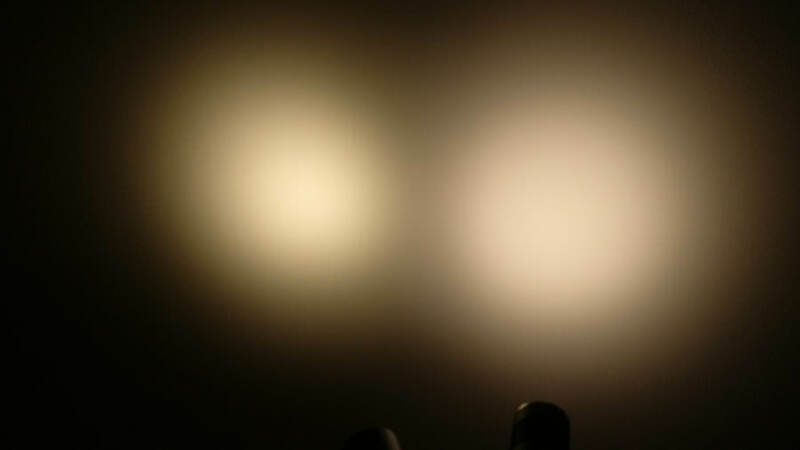 I pretty much use the lowest 1 to 3 modes in all my lights 99% of the time. The color that pops back at me even at moonlight level keeps surprising me. I'm a very happy camper. Are any of these left? Put triple LH351D in E2L behind carclo frosted narrow optics. What optics did those other LEDs use? Added information in previous post. Frosted optics vs. stock reflectors is not the most "fair" comparison because frosted optics averages beam pretty well, while reflectors/spot tirs amplify color over angle tint shifts and other non-perfections. Next monday I ‘ll get 300pcs 351B 3000K 90cri. About 351D. I just received the information that 351D will be available in the end of May. Then the exact bin will be known. So you can again express your interest here and I’ll make a list. Next monday I 'll get 300 351B 3000K 90cri. About 351D. I just received the information that 351D will be available in the end of May. Then the exact bin will be known. So you can again express your interest here and I'll make a list. I'm happy that there is finally a XP-L sized high-cri LED with good tint. To me it's the most obvious size missing in Nichias offering, sadly, because I think it's probably the most practical of the current sizes. Same die size, doesn't it? LoL! Interested in 10 351D’s 4000k 90 CRI when available. Add me to the list for 8 or 10 3000K 351Ds. (and 4000K if they come available. Sure, 3000K 351D would be awesome ! EDIT : my bad, 3000K 351D don’t exist, but I would still be interested in 4000K version ! Put me for 10 351D 4000K, 90 CRI if available. 351D are only in 4000K version. The list added in first post..
Any chance that CRI70 or 80 variants would be available? SPHWHTL3DA0CF4RTW6 5000K 70cri are available. There are a lot of 351B and 351C 70-80cri versions. Do the low CRI versions have much advantage over the Cree XP-L, apart that they are cheaper and fit in the common Carclo optics? 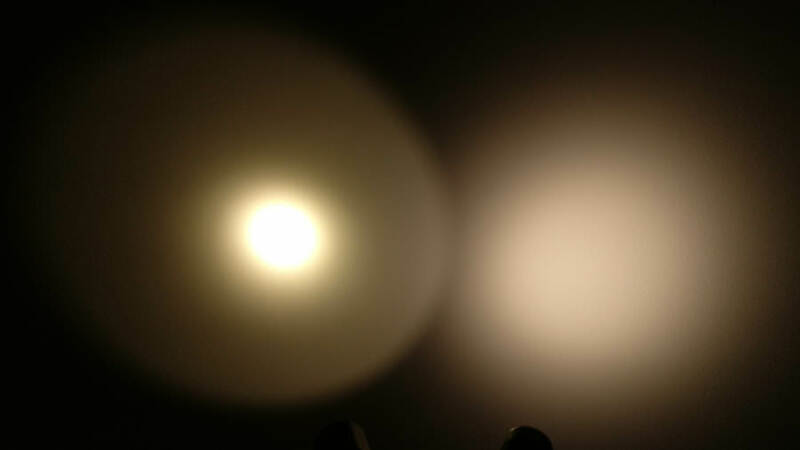 351D 5000K 70cri is only 30% cheaper than xpl2 5000K 70cri.